3G 4G 5MP HD Snapshot camera gateway with 1 auxillary camera enables remote surveillance of a site via a single data SIM card in the main gateway camera connecting up to 4 additional cameras using WiFi wireless connection. 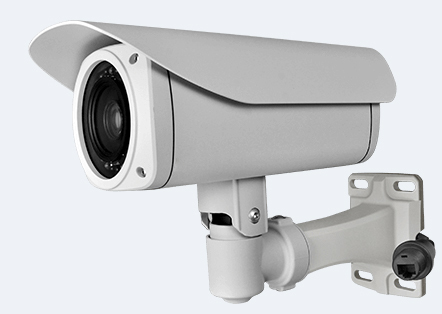 The camera will send live snapshot images and up tp 30 seconds of video to an ftp site located on a remote server and can be connected over a 3G/4G connection to view live video through the cameras. The 3G 4G 5MP HD snapshot main gateway camera acts as a main router gateway for up to an additional 4 auxillary snapshot cameras reducing the cost of purchasing additional SIM card contracts for each of the auxillary cameras. The additional auxillary camera(s) connect to the main gateway camera via WiFi enable you to maximise coverage with multile cameras of a building site, farm or car park via a single data SIM contract. each of the cameras will send live snapshot images and up tp 30 seconds of video to an ftp site located on a remote server after being triggered via either motion detection or a sensor and then send an alert through the server CMS software or over email / SMS. After recieving a alert via the server the user can connect to the main gateway camera over 3G/4G connection to view live video through the camera and the additional auxillary gateway cameras. 10. The professional B/S software support view by IE, Remote snapshot/video command, GIS map display, WeChat push and so on.